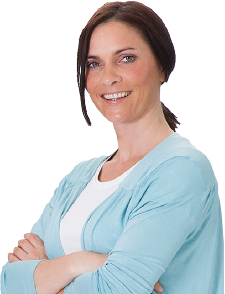 The easy way to tackle the gardener’s number one enemy. 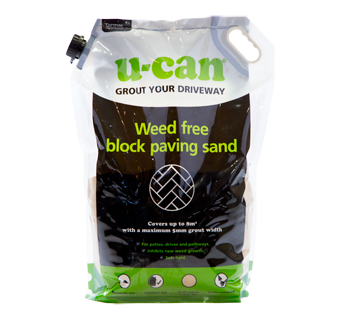 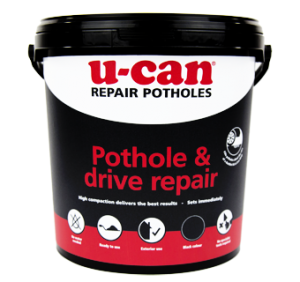 U-Can Weed Free Block Paving Sand contains weed inhibitors for long lasting weed suppression and great looking pathways and patios, all summer long. 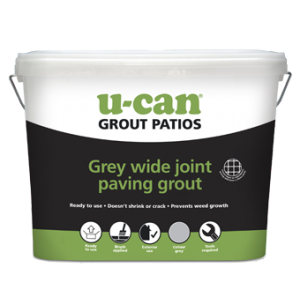 Before using Weed Free Block Paving Sand, remove as many weeds as possible between block paving slabs and rake out any loose debris and dirt. 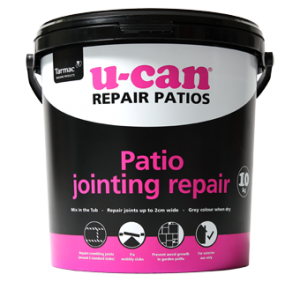 Pour straight from the bag and brush into joints with a stiff bristle garden broom.